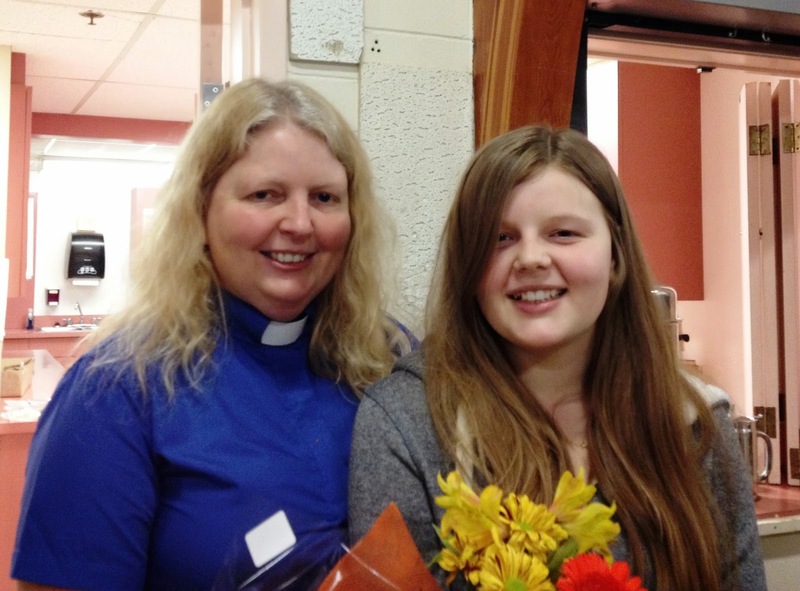 On November 9 St. Catherine’s welcomed our new rector, Reverend Karen Urquhart. Karen+, accompanied by her daughter Clare, has come to us from Western Australia. In her inaugural sermon she spoke of her excitement at receiving the call from St. Catherine’s. Our parish is excited, too, at Karen’s arrival. 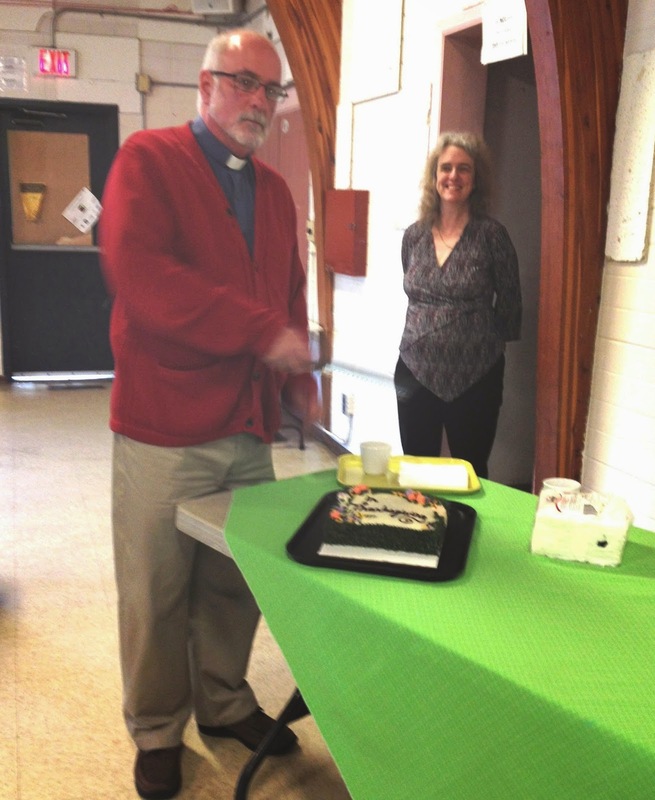 A week earlier we fondly said farewell to our interim priest, Reverend Gordon Dominey, at a potluck brunch held in his honour. Gord+ has been our caring and able leader for the past 18 months as St. Catherine’s sought a permanent rector. He also served as interim priest-in-charge of St. Columba's, Pitt Meadows, where he will remain until the end of the year.